$50 Discount on Total Home Inspection. Florida Building Inspection in Tampa is proud to honor and give back to those who serve our nation and its communities by reducing the costs on the home inspection of their new home. 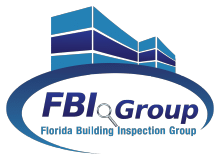 Save $50 on your home inspection using the FBI Group coupon below.